Try this fun and festive (and free!) 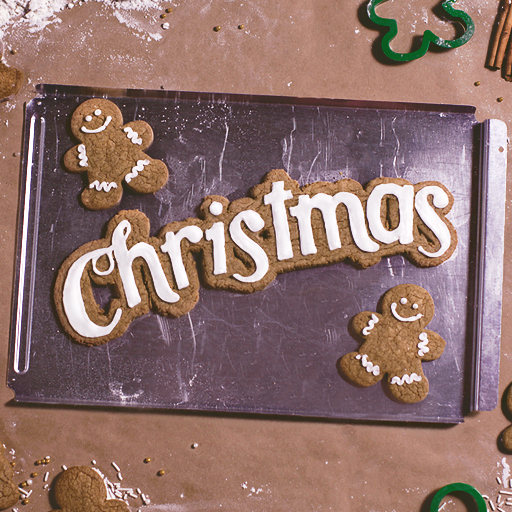 gingerbread graphics package for all your Christmas promotions this year. With editable files, you can tweak and polish to suit your ministry's needs.